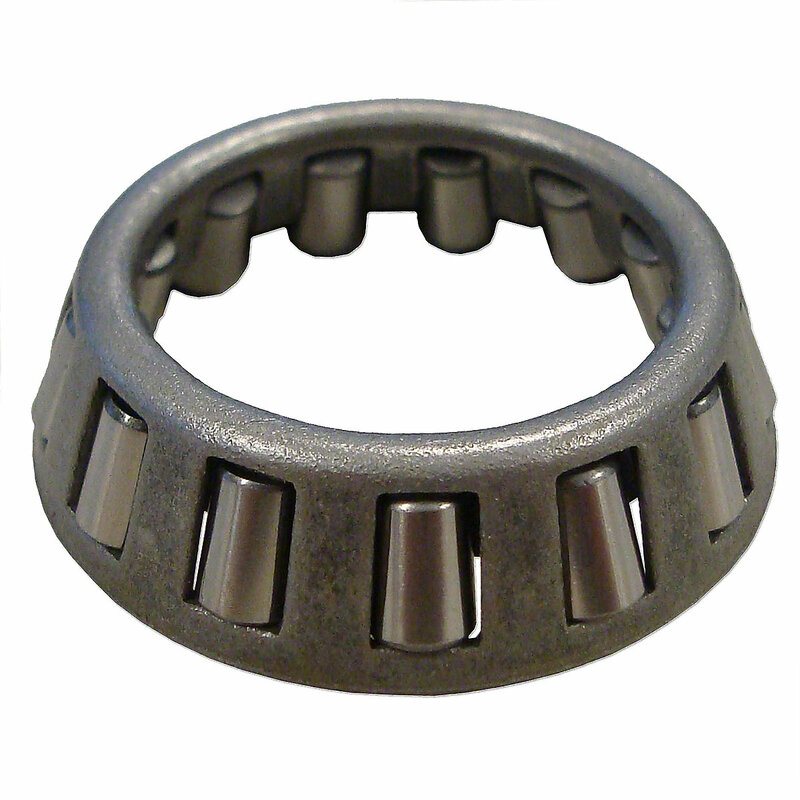 Steering worm shaft bearing for allis chalmers: d14, d15, d17, d19.D14, D15, D17, D19 model engine(s). Steering Worm Shaft Bearing For Allis Chalmers: D14, D15, D17, D19. For Tractors With Manual Steering Only. Replaces Allis Chalmers PN#: 70228150, 228150. 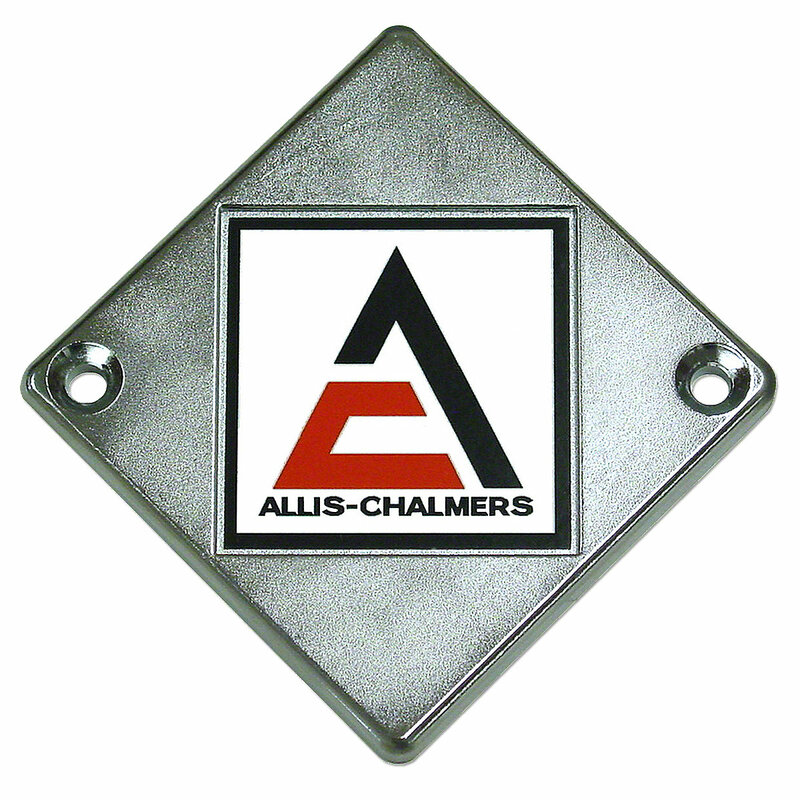 Steering Wheel Emblem For Allis Chalmers: D10, D12, D15, D17, D21. 18" Three Spoke Steering Wheel For Allis Chalmers: D14, D17, RC, WC, WD, WD45. Steering Worm Shaft Bearing For Allis Chalmers: D14, D15, D17, D19. 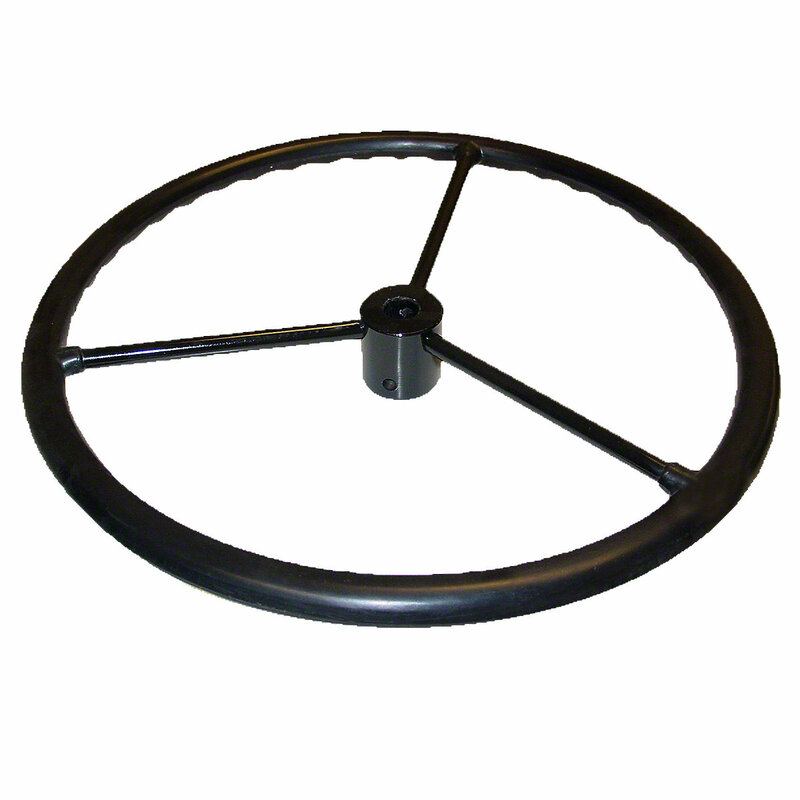 18" 3 Spoke Steering Wheel For Allis Chalmers: D14, D17, WC, WD, WD45.